SHANXI KSN PRECISION FORGING TECHNOLOGY DEVELOPMENT CO., LTD has 200kg/560kg/700kg/1ton air hammer, 2-ton/ 6-ton/8-ton electro-hydraulic hammer, and 6000 tons oil press. It also has die forging hammers from 1 ton to 16 ton, and 400-ton/ 630-ton/1000-ton/1600-ton friction press. 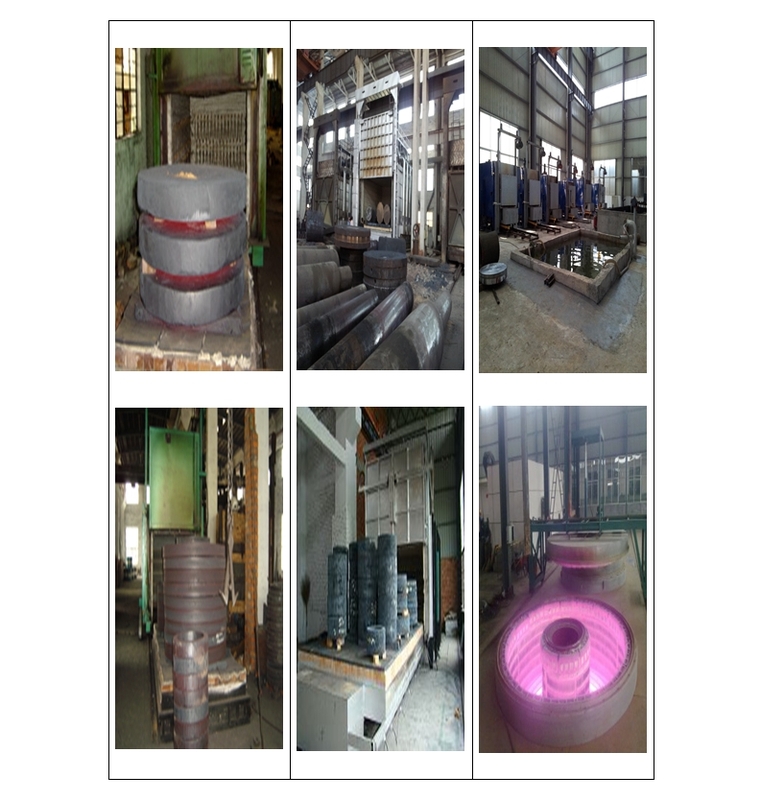 SHANXI KSN PRECISION FORGING TECHNOLOGY DEVELOPMENT CO., LTD has its own heat treatment equipments which include 3 ton table furnace, 5 ton table furnace, 10 ton table furnace and 60 ton table furnace. At the same time, we have relevent poor to do quench. 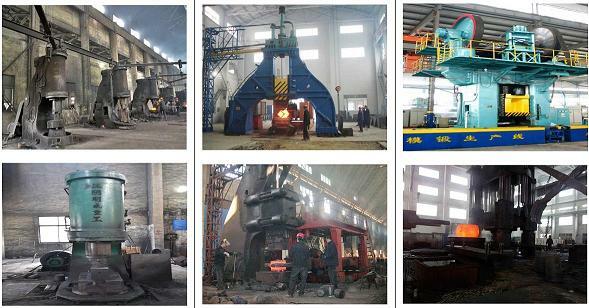 For big ring forgings, we purchased well tyre heat treatment furnace. 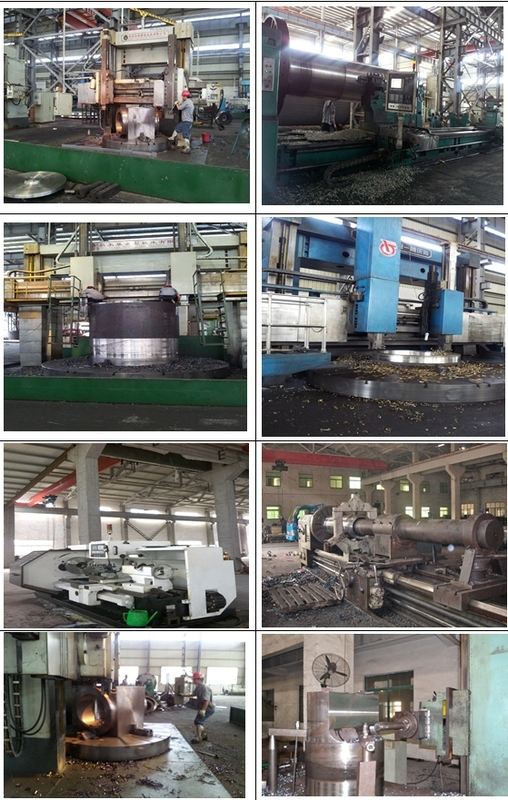 SHANXI KSN PRECISION FORGING TECHNOLOGY DEVELOPMENT CO., LTD have their own machining equipment, and we can supply finished products for our customers. We have CNC machining centers, CNC turning centers, CNC lathes, large vitical lathe, plane milling, boring machines, grinding machines and deep hole machines and so on. SHANXI KSN PRECISION FORGING TECHNOLOGY DEVELOPMENT CO., LTD has their own inspection equipments, and we can gurantee that we supply qualified products for our customers. 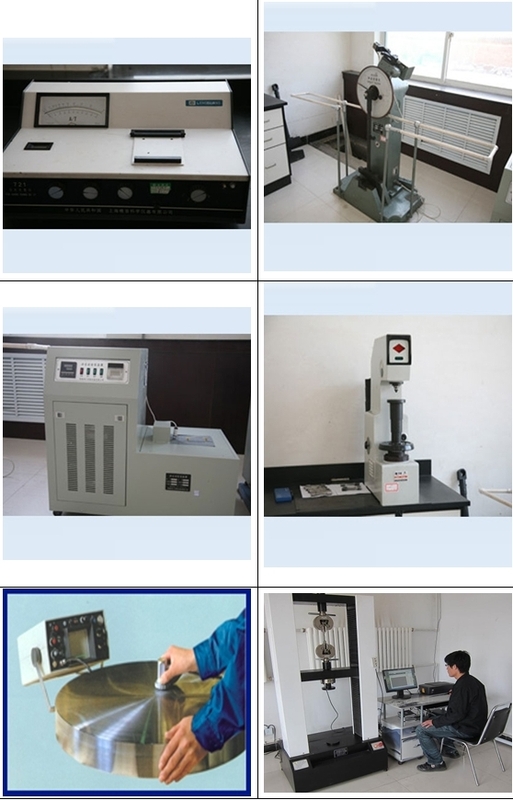 These equipments include optical spectrum analyzers ,HB-3000B Brinell hardness tester ,impact testing machine,PMI analyser,ultrasonic flaw detector and universal testing machine.